This is Islamouth, our retired racehorse. 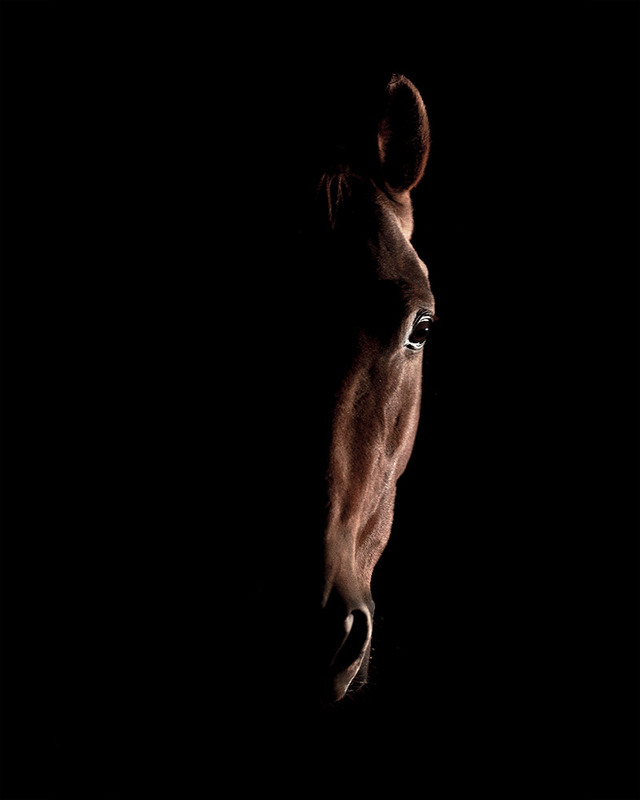 Captured last night in his pitch black stable last night with a phone torch as the only light source. In reality it’s not that sharp an image but shooting a moving subject in the dark with a phone torch is tricky! As a first attempt though I really like the outcome.